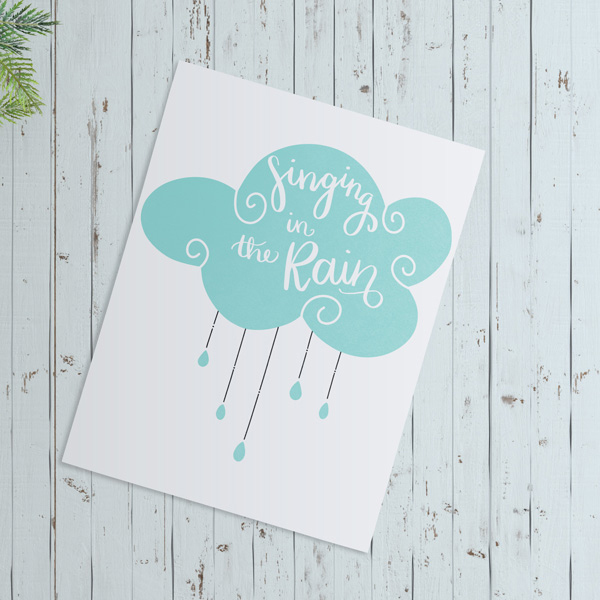 No matter what the weather is like in your neck of the woods, Scrap Girls has you covered! 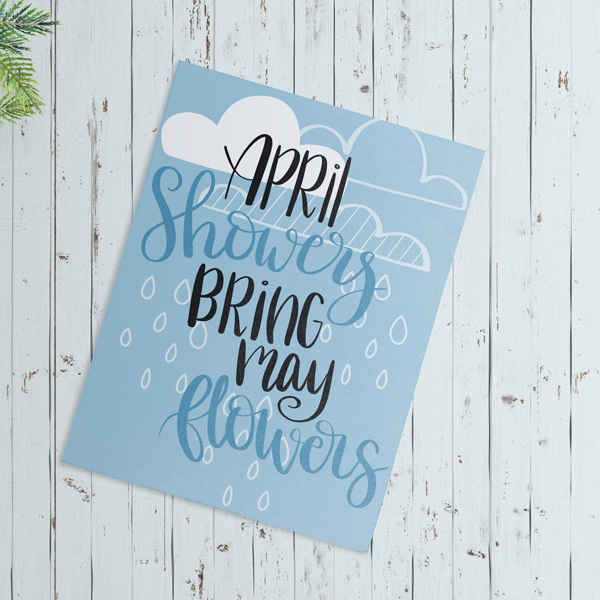 April is notorious for rainy and cloudy days, but that’s doesn’t mean we can’t have fun scrapping even the wettest or greyest of photos! 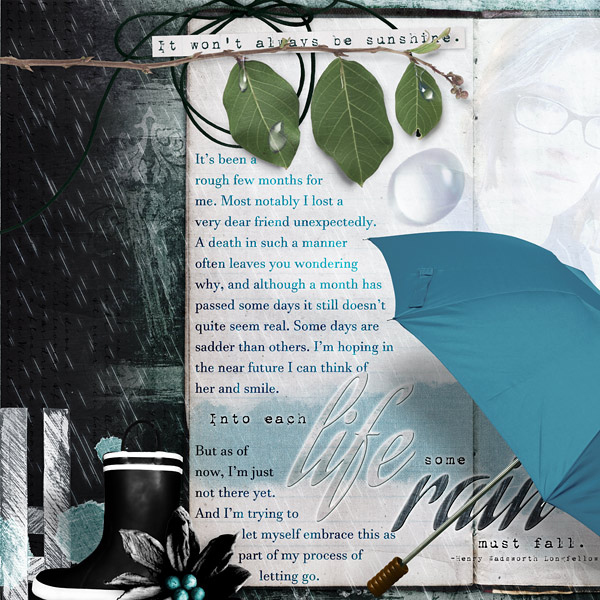 Check out some of our great digital kits featuring clouds and raindrops. Love this kit by Amanda! 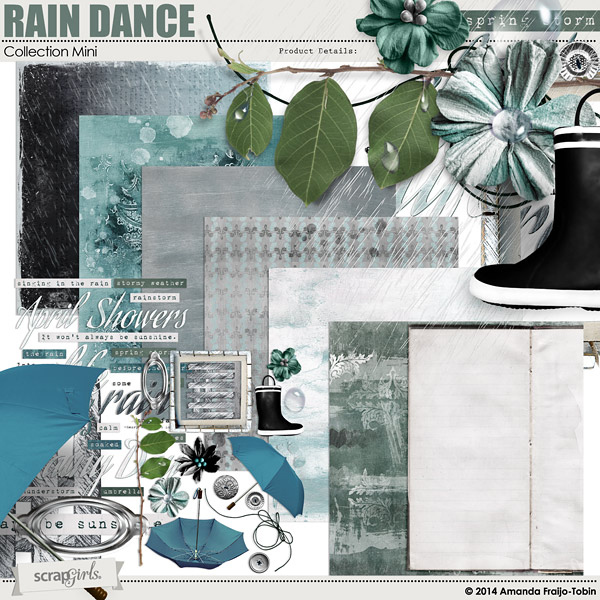 It really evokes the mood of rain and has fabulous umbrellas and a rain boot! And look how fabulous this layout is! 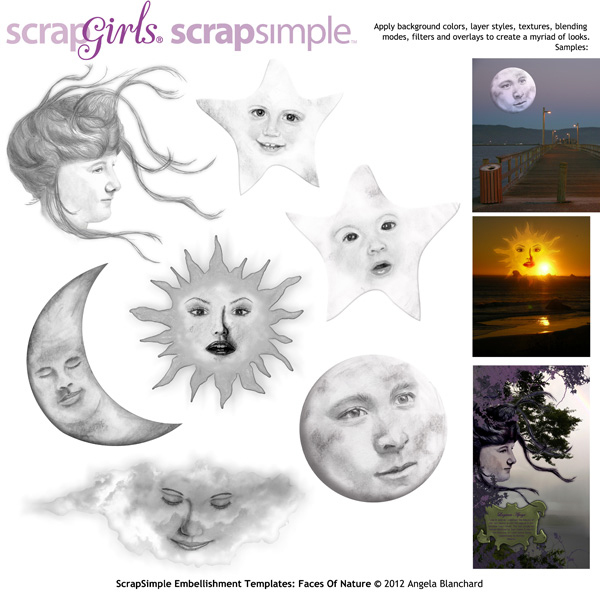 If you want to be a bit more adventurous you can create your own embellishments for layouts, cards and other projects with these templates. 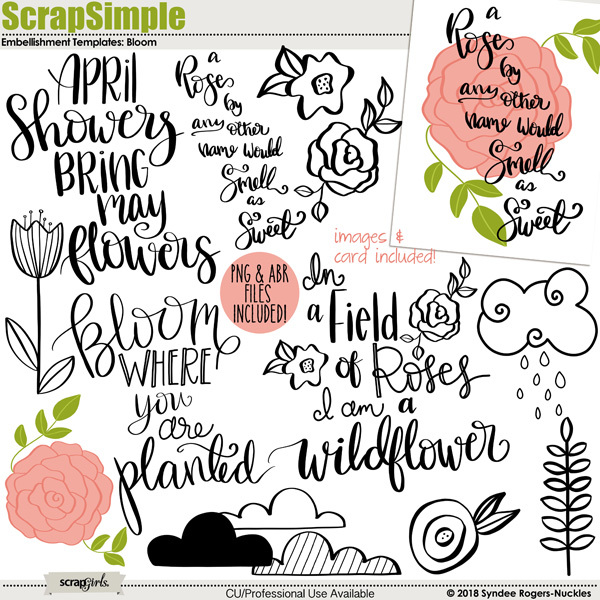 Just add color, digital papers, textures, or even styles and away you go! 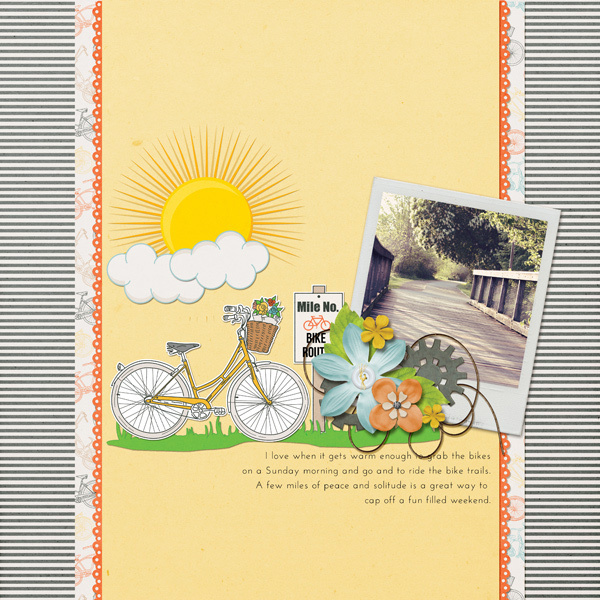 If you want a bit more color to brighten up your overcast day then this pretty kit by Elisha is just the ticket! Fun red rain boots, a crocheted button sun and more are sure to make a great page! 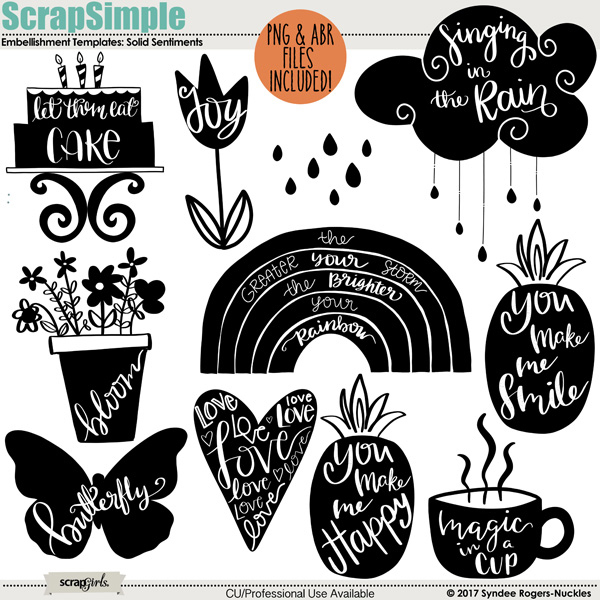 Here’s another set of embellishment templates that are ready for you to add color, textures, or styles to perfectly match your layout or project! These work especially great for cards! Every once in a while you might be lucky enough to see the sunshine and what a great time to grab your bike and take a ride around the neighborhood! 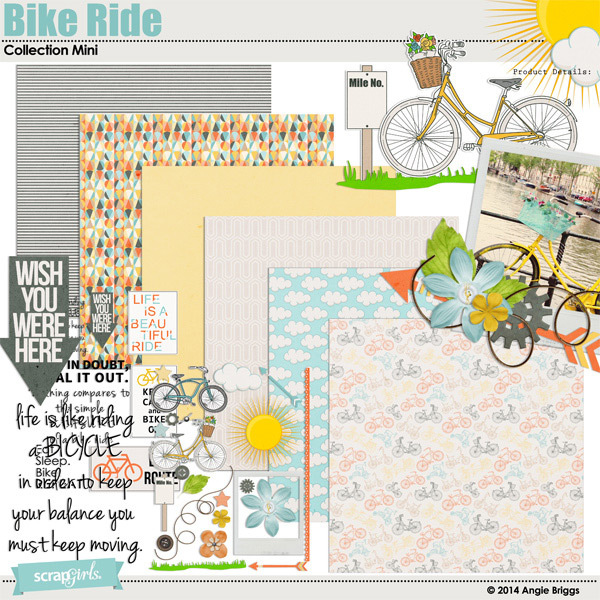 Angie’s Bike Ride kit features fun patterned papers and whimsical embellishments to help you document everyday moments. I thought this was a fun one to include, the cloud with the face looking down is so fun! This is a unique set of templates and could be used for so many things! Angela added hers to actual photos, but they would also look amazing blended into a more artsy page! I hope this gives you some ideas for turning your rainy day or overcast photos into something wonderful!